When you enter the business world, it seems like everyone on Earth is also trying to kick start their own business or are brainstorming ways to keep their already existing business in the green. It’s a cutthroat dog-eat-dog world out there, and the business domain is no different. No matter what your niche or specialty, there is always competition either aiming to out-earn you or you’re aiming to out-perform instead. Make 2019 your year of focusing on the essential to survival: keeping your business afloat. A business’ ability to stand the test of time is dependent on a few key elements. We’re here to break them down, and inspire you to keep up the hard work. No business model or trajectory stays the same forever. While there are definitely rules and variable you can expect to see trend forever (or close to it), the market will always be a thing in state of flux—and worthy of keeping an eye on. Paying close attention to how your market is evolving can be the game changing factor that sets you apart from the competition. 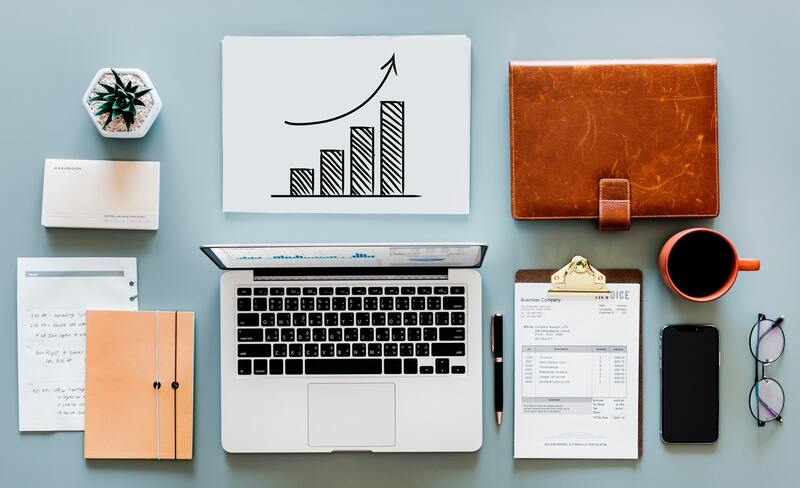 In essence, your end goal for each quarter (especially Q4) should be to future-proof your business—making it invincible to time by staying up-to-date with the latest market adjustments. You can do this by tuning into helpful web blogs that track niche market trends, or by keeping up with the insights found in releases featured on the New York Times Bestseller list. If there’s one thing that can sink a business faster than a couple misinformed financial decisions, it’s not paying your taxes on time or filing incorrectly. Save yourself the heartache of researching how to stop IRS garnishment by preventing the problem ahead of time. Be sure to have all of your small business’ documents in order with all the correct instructions for how to file your return to keep the IRS off your back. Not sure how you should be filing? 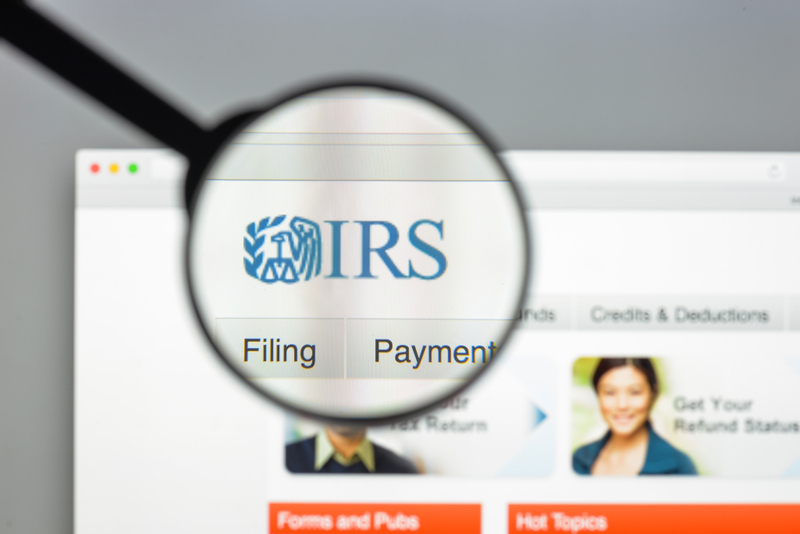 The IRS website is an excellent resource for information regarding individual and business filing duties. Keep your business alive and thriving by checking that your civic duties are perfected for government review. The tides have changed immensely since the introduction of the debit card and point of sales systems (POS) have also come a long way in the past two decades. Whether you’re running a clothing boutique or a restaurant, specialized point of sales systems expedite the payment processing—meaning you get paid faster. Upgrade your current POS to a system that can accept mobile payments; the future is bright for mobile payments, so stay on the cutting edge of your industry by incorporating a smart POS capable of handling cash, credit, debit, and mobile pay. Whether it’s a matter of digitizing a certain process or outsourcing some of the heavy lifting to diligent freelancers, improving overall efficiency will correspondingly boost the productivity within your office, shop, or warehouse. Every year, you should learn a few things about what worked and what didn’t work in terms of workflow. Those things that worked should be tweaked and integrated into your regular business processes while those that didn’t should be removed, altered or replaced for better results. Learning from your mistakes is one thing that most businesses should pride themselves on—so don’t be afraid to revisit past misfortune and brainstorm ways to make sure it never happens again. Running a business takes a number of moving parts that need to be in perfect sync to propel forward. These tips will bring out the best in your small business, doing a lot more than simply keeping it afloat!